LockmasterNI – Northern Ireland’s 24hr professional, reliable Locksmith. Locked out of your car? Locked out of your home? 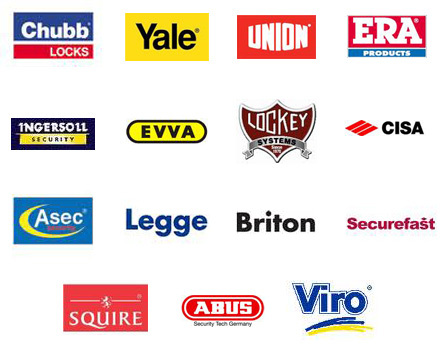 LockmasterNI can get you back into your property with ease. Covering Belfast and all of Northern Ireland, we can respond to any situation quickly and easily. We are a mobile service – we travel anywhere in Northern Ireland, and are on constant standby.